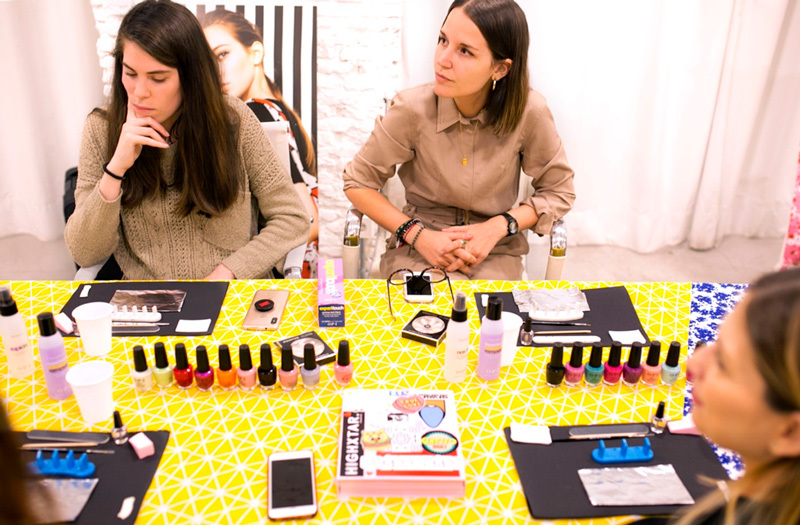 Last Thursday March 21, our Flagship Store in Madrid (C / Fernando VI, 8) welcomed few clients who could enjoy an initiation workshop to the nail art by the nail artist and OPI trainer: Luluview. To improve the experience and so they could learn in detail the best techniques of nail art the spots were limited. The girls were able to get them through the contest that we launched days before on our Instagram. 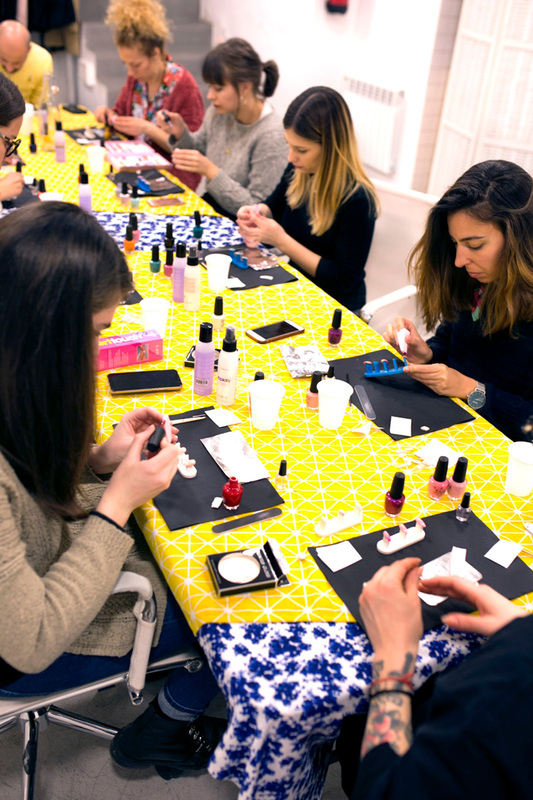 In this two-hour workshop, Luluview taught them how to make different prints on their own nails to show off a fantastic manicure. The workshop was very well received by the participants who were enthusiastic and very attentive during the class. “"Do It Fantastic" is an initiative of the brand to be closer to their customers and reward their loyalty through playful and creative activities. Thank you, you are all fantastic!